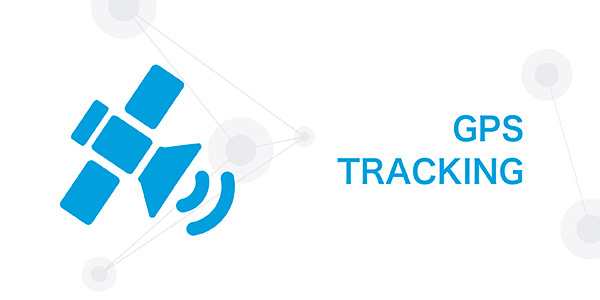 Applications and services through GPS tracking device and fleet management for controlling vehicles, people, pets and animals. 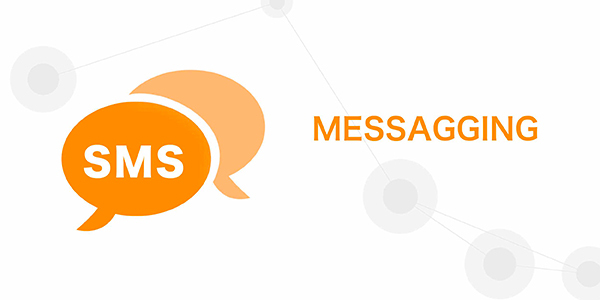 Applications, vertical services and SMS gateway for sending and receiving SMS messages: SMS web service – High Quality Business SMS Gateway. 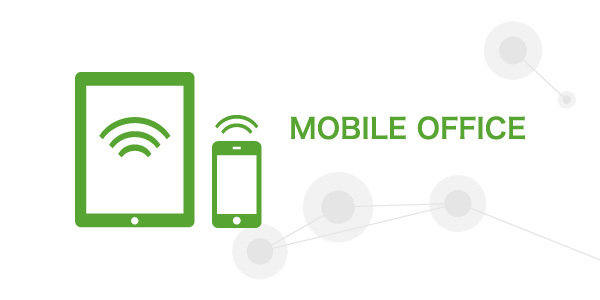 Client and server applications through mobile devices (E.G. mobile phone and smartphone) for synchronizing information with a central server. 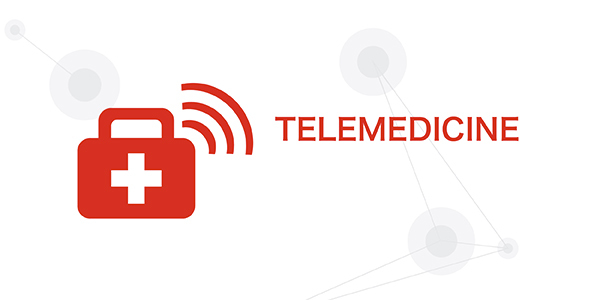 Application and devices for telemedicine able to transfer real-time all the parameters acquired by any medical device to a central server. 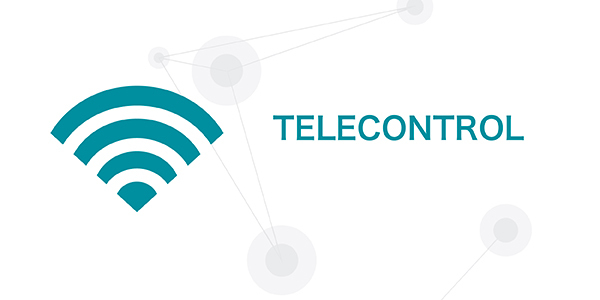 GSM/GPRS devices for tele-reading and alarm systems.